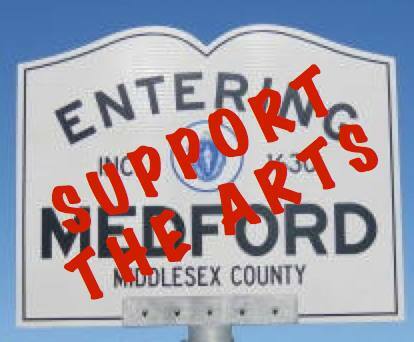 Medford Arts and Culture Summit: RSVP and Save the Date! creative economy in our city. Make sure to let others who may be interested know about this summit.